In this post, I am going to determine the things that are important to carry out my chosen initiative: “New customer proposition (product and pricing)”: a blog campaign, with supporting social media targeting identified audience(s) entitled “how living a perfect day” with daily post on rituals’ blog with advice and examples of a good schedule, healthy meals, breaks during the day to relax. How cosmetic brands use blog campaigns to promote themselves? 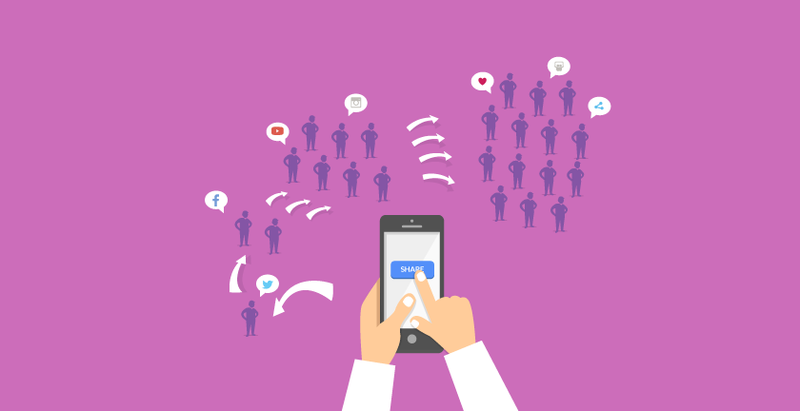 For example, the use of social media enables brands to be more visible as it reaches people easily and information is quickly shared on the internet. “Social interaction in the digital world […] can be used to create connections with clients” (Tikkanen et al., 2009, p .1357). Plus, Chaffey D. and PR Smith (2013) adds that the two big changes are social and mobile. 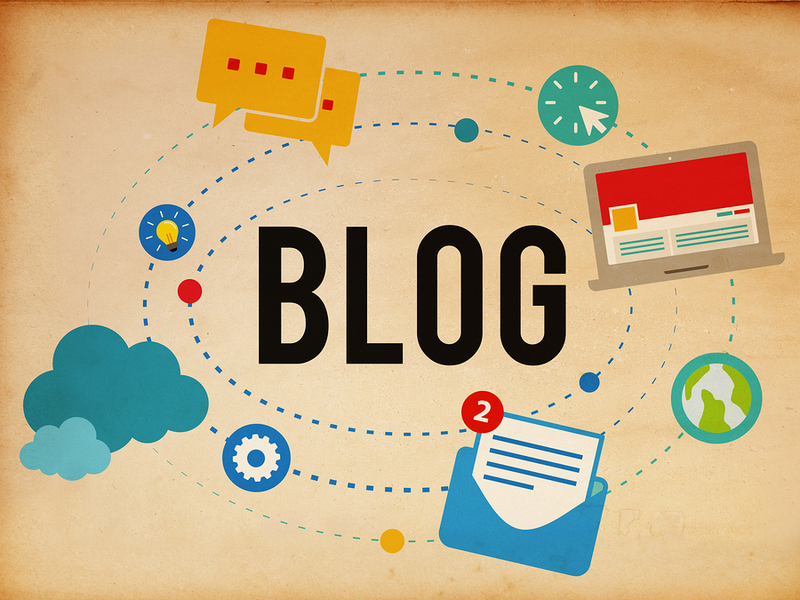 Thus, blog marketing is an innovative way to use marketing in order to reach a specific segment. The spread on social media is also a “tip” that brands need to know to increase their online visibility. However, it should not be only about online campaign. By making it physical as well, it could enable people to see it for real, they might trust it more and be more interesting in what the brand does and feel more engaged. Another tip would be using monthly boxes, with appropriate products inside relating to the blog campaign. For example, Birchbox’s magazine uses the theme of each monthly box “to inform content”. Thus, this brand uses the content marketing technique for almost 10 years and this strategy is working very well. Nevertheless, Chaffey D. and PR Smith (2013) claims that despite all these new tools available and used by marketers, “customers are still confronted with an awful lot of sloppy marketing.” They take as examples underperformed web sites, Facebook questions or comments that aren’t answered, telephone or email leads not followed up… This kind of “sloppy marketing” makes customers angry and “satisfaction levels are wavering”. As a consequence, while brands are developing blog campaigns, or other online marketing tools, they must also be reactive, inform and answer customers with all the information required in order to satisfy them. Then, cosmetic brands do not have to forget the risks of using these new marketing tools. Indeed, one of the biggest risks concerning the online marketing, as Waad Assaad (2011) claims, is that social networks are not censored (like mainstream media). Thus, individuals can say anything about the company, the brand, products … either positive or negative. And this content will be shared as quickly as any other. Moreover, according to Joshua L. Cox, Eric R. Martinez and Kevin B. Quinlan(2008), employee blogs can limit the control corporations have on information. Actually, “the lack of rules governing the blogosphere has created the analogy to the wild west” (Jones, 2005). Furthermore, “misguided or malicious employee blogs have the potential to damage a corporation’s carefully crafted brand” (Joshua L. Cox, Eric R. Martinez and Kevin B. Quinlan, 2008). In addition, “blogs from the outside world” of the company can present a risk as “competitors can employ bloggers to attack corporations or hire bloggers to start negative blog campaigns for no apparent reason” (Millette, 2005). Finally, another risk is the raise of ethical issues, due to the uncontrolled nature of the blogosphere because of unverifiable opinions and authors that can be falsified. In addition to this post just visit my twitter account.